Presenting oneself to clients and employers is a crucial part of anyone’s professional career. Nobody ever makes it to the top without starting from the bottom. And as a fresh soul to the corporate world, you’d want to make yourself seem like the most qualified candidate there is. Aside from your physical presentation, communication skills and work ethics, employers look for applicants who have something to offer beyond what’s written on their resumes. One of which includes a portfolio. The world of fashion is considered to be one of today’s biggest industries. But to become a part of this world, you need to prove yourself in ways that make you noticeable. 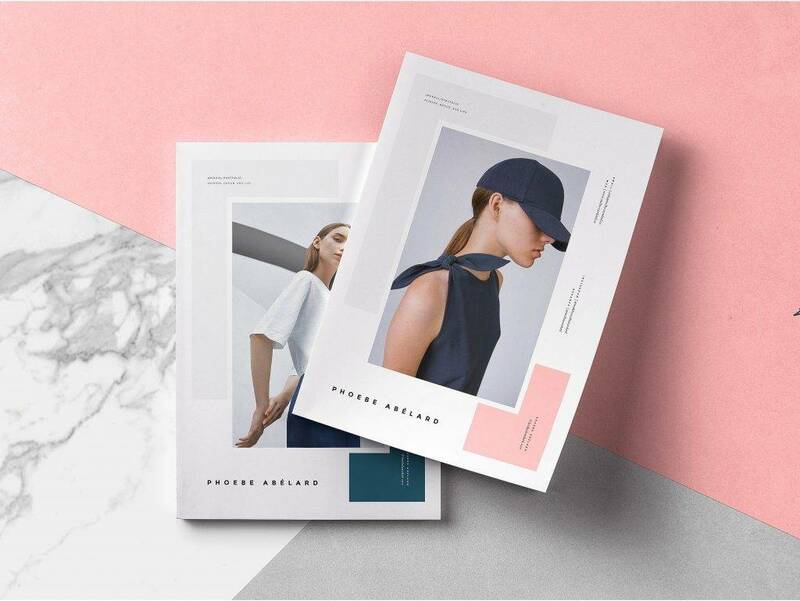 These days, a fashion design portfolio is every designer’s greatest weapon. It’s more than just the overall appearance of your portfolio, but it’s also about your creativity to turn something so simple into your another piece of artwork. For years, we focus so much on getting good grades that we often forget how these don’t exactly determine our future. It’s not that education isn’t all that important in life, but there are instances when it takes more than just numbers to prove how great you are. Considering how the fashion industry could care less about how much you know about Christopher Columbus and chemical bonds, all you’ll ever need is your skills, confidence, determination, and a good fashion design portfolio. College Admission – The pressure of getting into a good college can be quite nerve-racking. You have to worry about tests, interviews, grades, and a whole lot more just to get into the program you badly want. It can be just as challenging in the design industry, especially when talent and skills become a big deal. But with a well-crafted design portfolio, you can prove yourself in ways that words and numbers never could. It gives others a sense of what you could already do, even without majoring in the said field just yet. Internship Requirement – Some of the most prestigious fashion companies in the industry offer internship programs to either students or fresh graduates. This is a great way for one to develop their personal skills while facing real-time problems that businesses go through behind the scenes. But before you can even land a spot, you have to make yourself visible. To do so, you can gather some of your greatest works into one portfolio to give you that extra push. While it might seem like you’re an amateur to the game, just know that it’s a learning process to become the best you can be. Work Application – Graduation has to be one of the highlights of any student’s life, until you realize you need to welcome the life of an unemployed citizen with open arms as well. Looking for work is never easy, considering how competitive the industry can be. With hundreds of applicants coming in and out every week, you want to make yourself memorable. A good professional career portfolio that features your best creations is one way to catch a client or an employer’s attention. This can spark interest and make you one step ahead of the competition. Apart from what is listed above, a portfolio can also be a personal treasure. 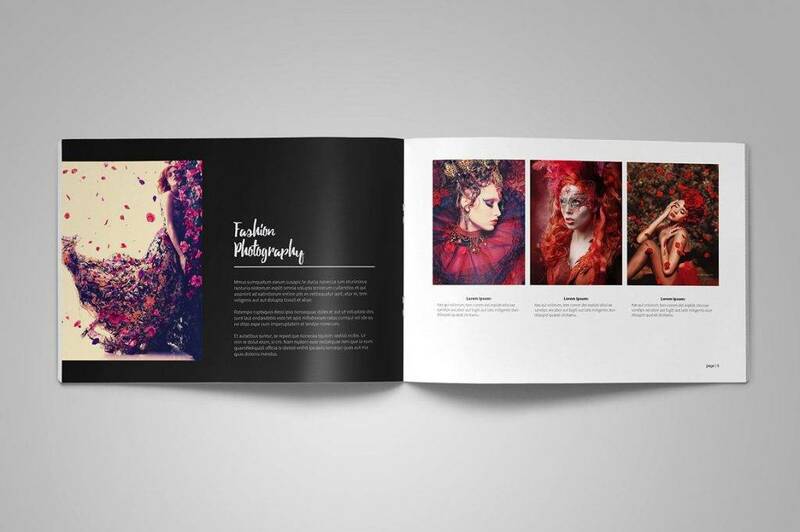 If photographers can create photography portfolios for their own interest and hobby, then there’s no stopping a fashion designer from doing the same thing as well. Paper portfolios have been around for some time now. 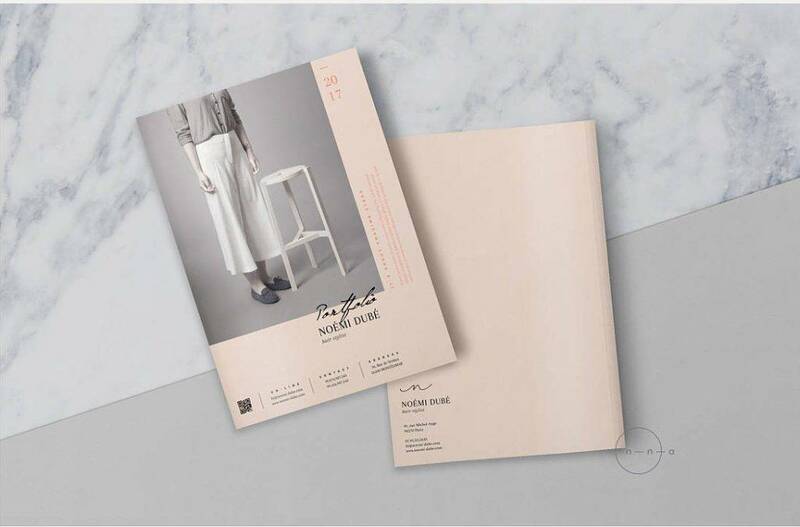 These are album-like materials fit for storing sheets of paper and the like. But as we enter the new age, technology offers us efficient yet effective alternatives that can soon replace paper-based materials. First, we have web portfolios where potential clients and employers have the liberty to scan through an individual’s most prized creations through the internet. There are also digital portfolios that may be presented through any mobile device, such as smartphones and tablets. So with the availability of paper, web, and digital portfolios, which do you think is more appropriate? The truth is, these options have their own fair share of pros and cons. Paper portfolios are great for certain scenarios, such as personal meetings and interviews. They capture every aspect of your works, allowing a person to fully take in each piece presented per page. 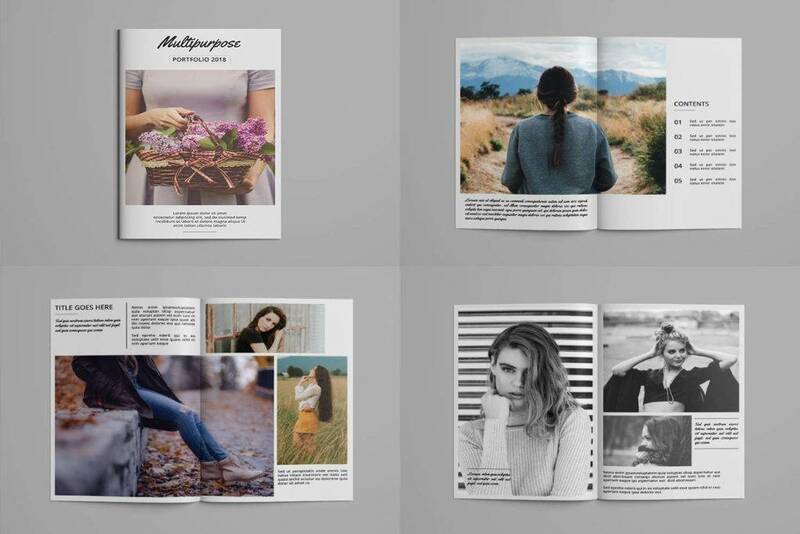 You can also get creative by making a captivating portfolio layout. However, they can also be quite bulky to carry around. Imagine the struggle of carrying an important document through busy city streets, sudden rain showers, and crammed public transport. Achieving high-quality prints is also a major concern to deal with. And if you think you can get away with a web or digital portfolio, think again. Web and digital portfolios are perfect for keeping up with the times. Most people like to rely on technology to do the job, especially when convenience is of high value. 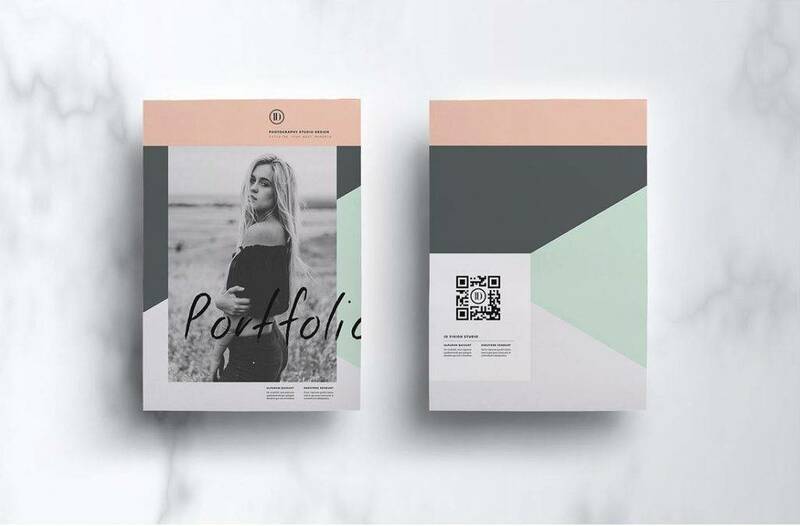 This allows you to be more creative with the way you showcase your works, without having to worry about losing your portfolio on the way to an important meeting. You could use various online portfolio tools to make static web pages or responsive web designs for clients or employers to freely access wherever they are in the world. But these portfolios can also be hard to manage. Putting your best creations up online for everyone to see can be a good thing and a bad thing at the same time. Unfortunately, there’s always the chance of someone stealing your work or using it for something inappropriate. There’s also a possibility of it failing to present your works in the best light possible. So whether you decide on using a paper, web, or digital portfolio, always remember to weigh your options carefully. If you think a particular portfolio is an ideal choice for your personal purpose, then you can give it a try. There’s no harm in making use of all the available options, either. After all, it’s what’s on the inside that counts the most. Showcase your strongest pieces. Portfolios are meant to feature the works you’re most proud of. These could have received rave reviews, garnered good results, or are considered as a personal favorite. By showcasing these works in an in-your-face kind of way, you allow others to see your strengths. It’s about leaving a positive impression that people will remember you for. Go for a unique and creative variety. You might specialize in ballroom dresses and nightgowns, but that doesn’t mean you aren’t brave enough to take the risk with other categories that go beyond your comfort zone. You want to show prospects what you’re capable of, and how easy you are to work with. It’s about thinking out-of-the-box with the way you present your works, while still staying true to your vision as a designer. Make it interesting. You might think a portfolio is nothing more than a photo album you could show to friends and family over some holiday get-together. But in reality, a portfolio is a creative reflection of who you are. You’d want to tell a story in the form of visual representation. The key is to keep your audience engaged throughout the whole portfolio. You have to take them on a journey, where the last piece is just as impactful as the first. Stay up-to-date with your design. 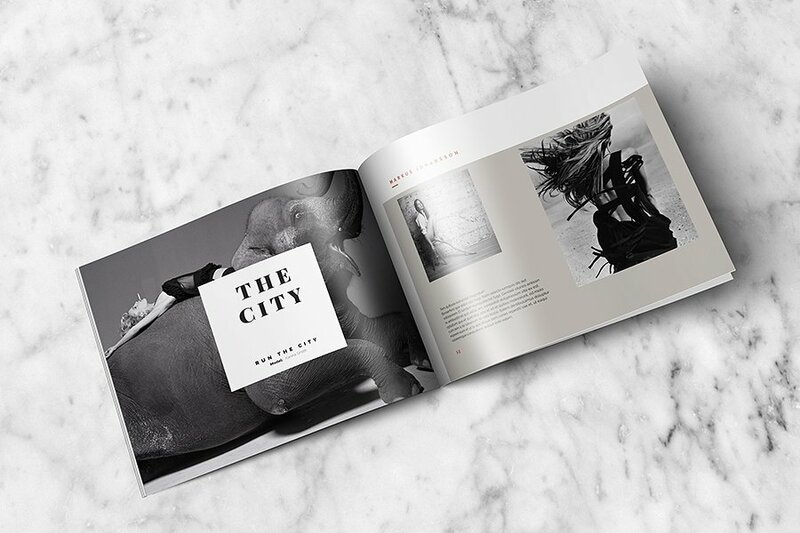 Whether it’s an online portfolio or a physical portfolio, keeping it current is essential. You don’t want to make it seem like you’ve been living under a rock for the past five years. Trends and techniques tend to change quickly, and this can greatly affect the market you serve. By staying up-to-date with the latest fads, you can create a portfolio that’s different from what people would generally expect. 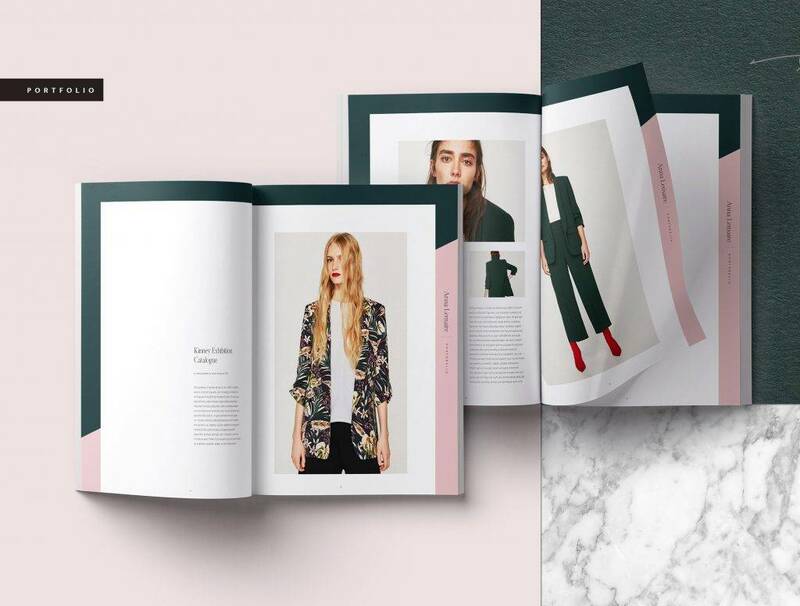 A fashion portfolio is meant to be hip and trendy, especially if you want to prove yourself in a fast-changing and demanding market. Make sure it flows smoothly. Like a book, a portfolio tells a story. It has an introduction, a climax, and an end. You don’t want to start off too strong, only for the hype to wear off in the succeeding pages of your collection. 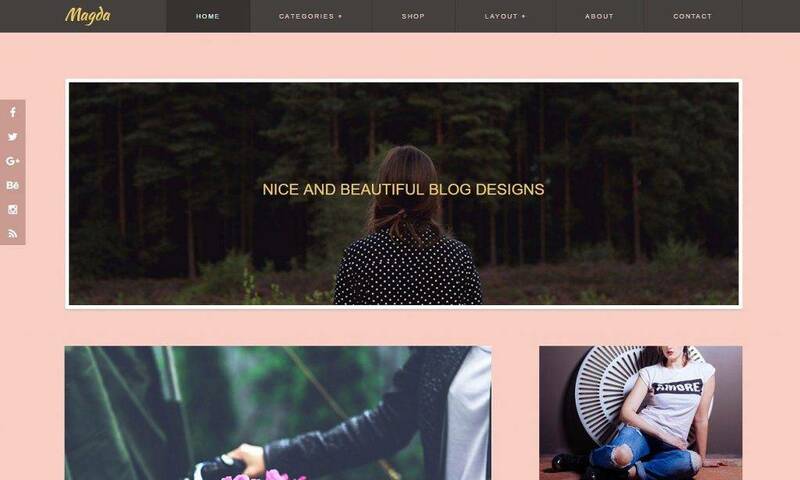 The portfolio should show who you are in different angles, while still being consistent with the theme set for the overall design. While there is no exact sequence that you must follow, you have to make sure your audience stays connected all throughout the portfolio. Gather input. You’ve probably seen your pieces over a dozen times before. This affects the way you see things, making you feel unsure about your own work. Because of this, it’s necessary to get another set of eyes to criticize your portfolio. Ask someone for an honest opinion and you can start making the needed adjustments from there. Does it look professional? Is it easy for one to scan through? Will people like it? There are so many questions that could run through your mind but at the end of the day, it’s all about presenting yourself in the best way you can. Entering the world of fashion is intimidating, to say the least. But with the right mindset and a well-prepared fashion design portfolio in hand, you’re sure to conquer the industry over time.